Book your transfers prior to your arrival for a seamless and carefree arrival process! 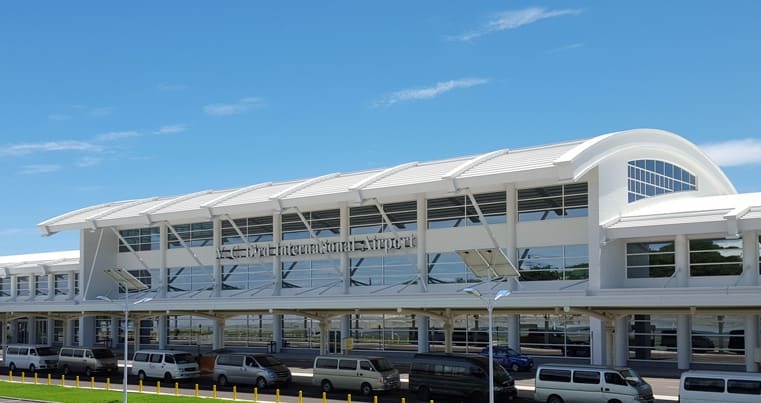 After arriving in Antigua and clearing immigration, baggage claim and customs, you can proceed directly to the transfer desk marked Alexander Parrish, located outside and across the street from the airport terminal building. You will see the Elite Island Resorts sign at the desk where you will present your confirmation to our local representative who will assist with your transportation to the resort.